The tiger. What a magnificent, glorious, graceful animal, perfect for this fantastic laptop sticker! 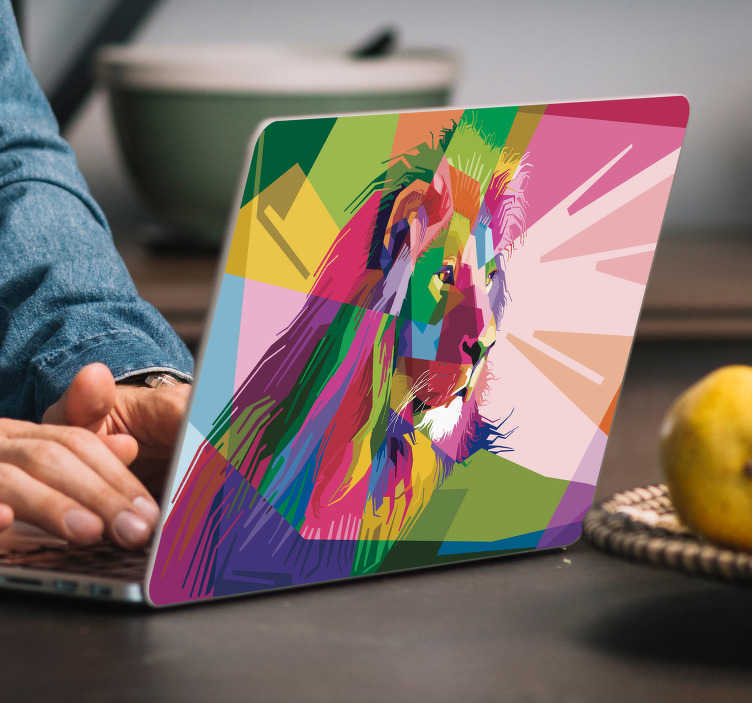 Ideal computer decor for those who are looking to add an explosion of color to their laptop. It can be difficult to make your laptop stand out when walking into a library, especially when all laptops have a similar aesthetic in general. Choose your size, choose your colour and order now!